Kendal & Hyde designs products that look as good as they feel. All of their bags and belts begin with full grain, vegetable-tanned leather. 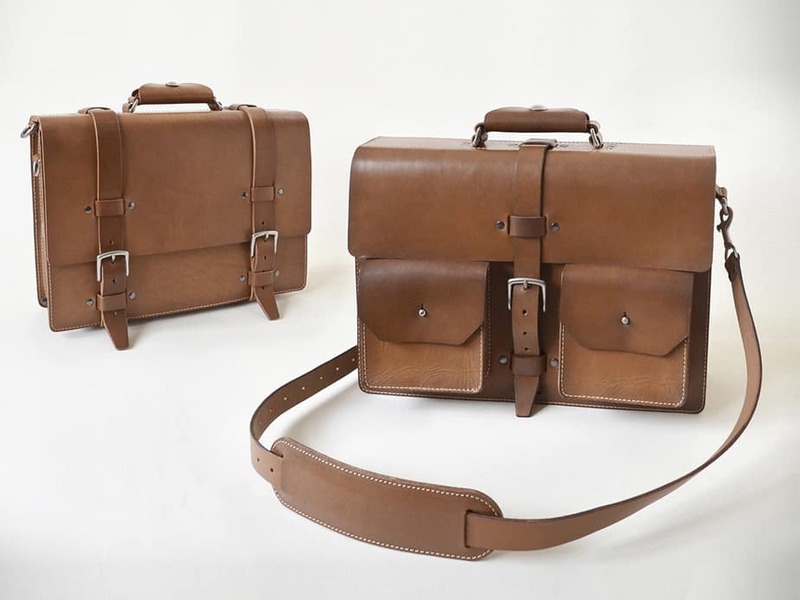 Their goal is to build leather goods that last a lifetime. Check out their line of high-quality leather products and receive 10% off your entire purchase with promo code TENOFFKH. Offer valid through 06/06/16.